Introducing the latest breakthrough technology to sculpt your body, improve your skin tone and texture, and remove the fat – all from a non-invasive, non-surgical, and painless laser treatment. The Zerona is a low-level laser designed to remove fat and contour the body without invasive surgery. Zerona™’s pilot study, presented to the American Society of Lasers in Medicine and Surgery, revealed that in two weeks of trials with the Zerona laser – without surgery, diet restrictions or any other adjuncts – patients lost an average of five to six inches from their waists, hips and thighs. In contrast to high-power, high-heat lasers that are used in various surgical and aesthetic procedures, the new Zerona laser produces a low-level, or cold, output that has no thermal effect on the body’s tissue. 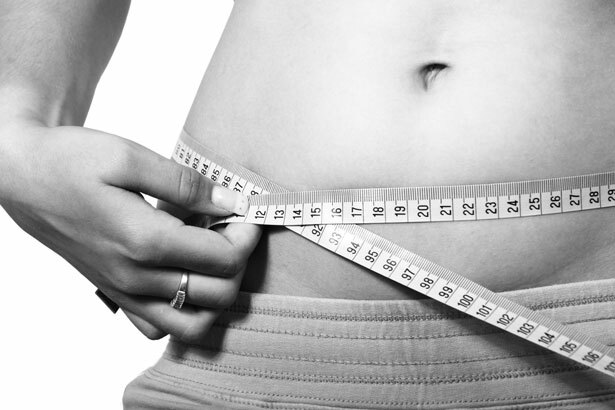 Instead, the non-invasive laser helps the body absorb fat by stimulating biological function. Excess fat is then removed naturally by the body without the negative side effects and downtime associated with more invasive procedures such as liposuction.